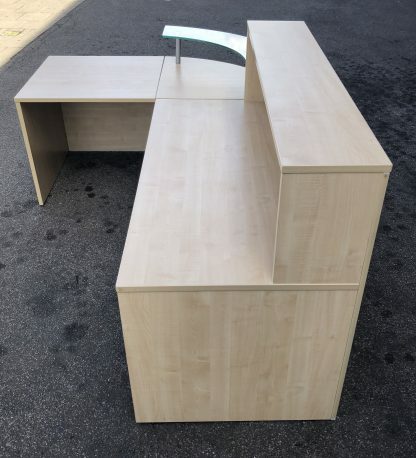 I have an excellent reception counter office desk available. 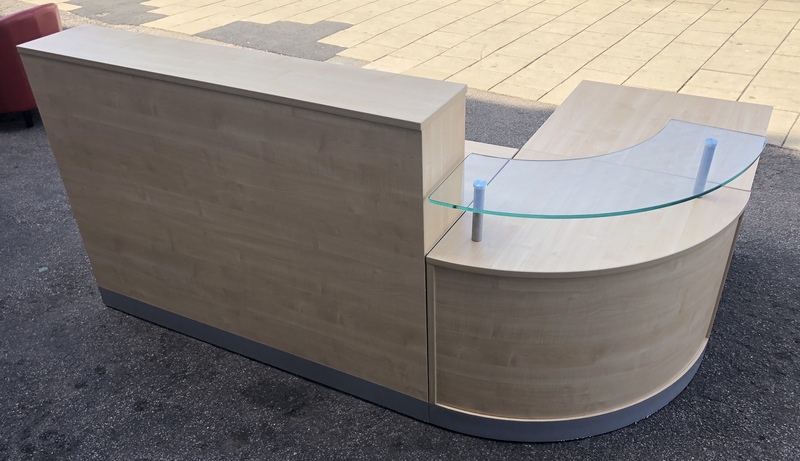 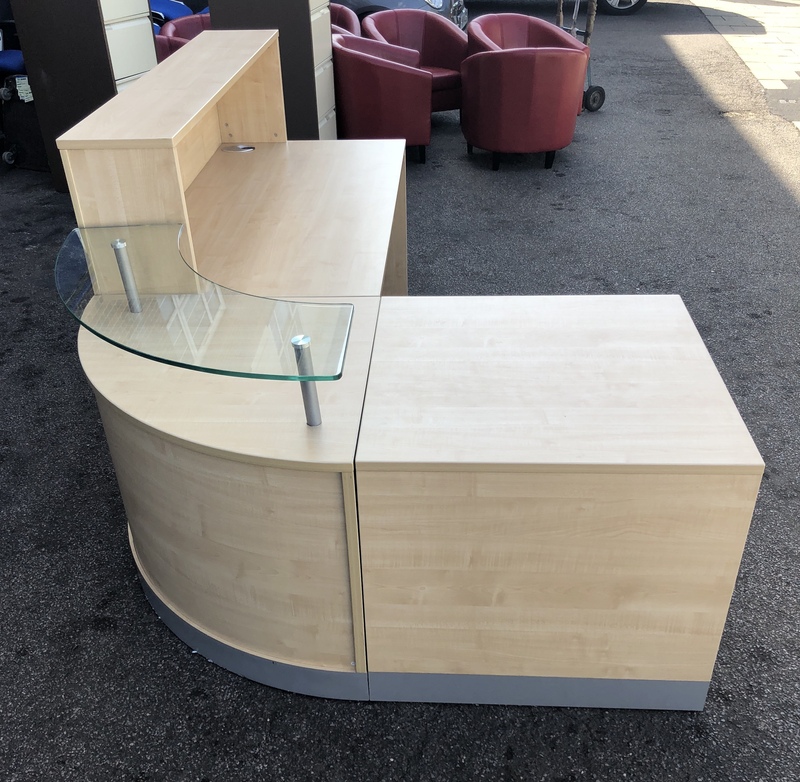 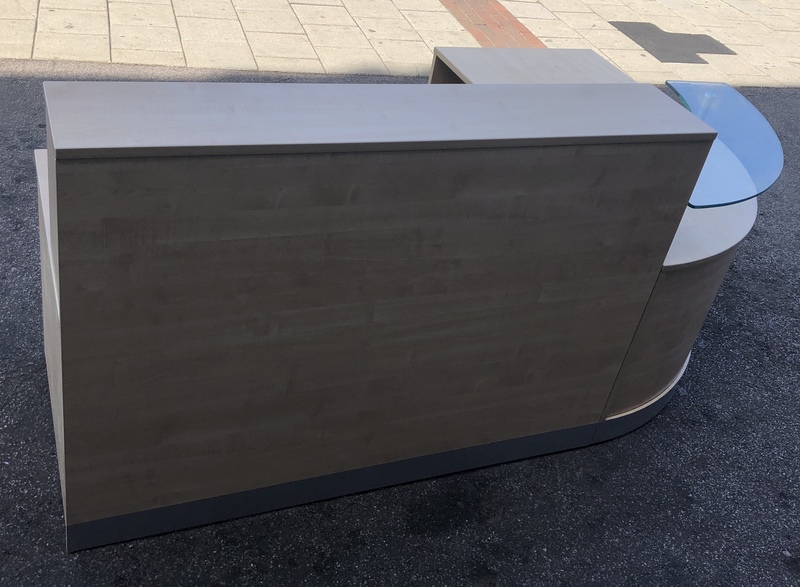 This is a 3-piece modular reception desk with a tempered glass top. 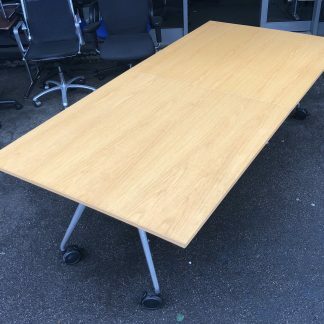 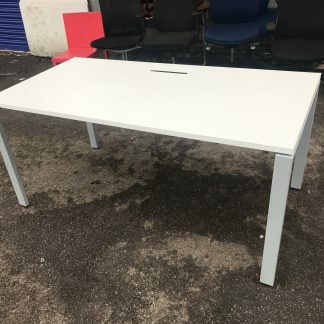 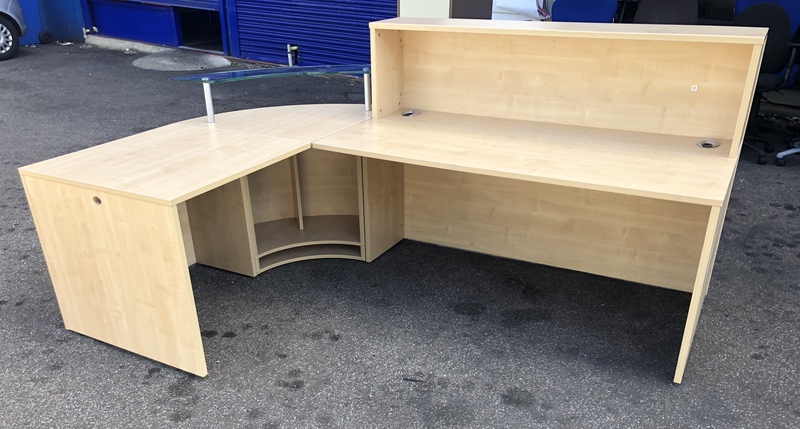 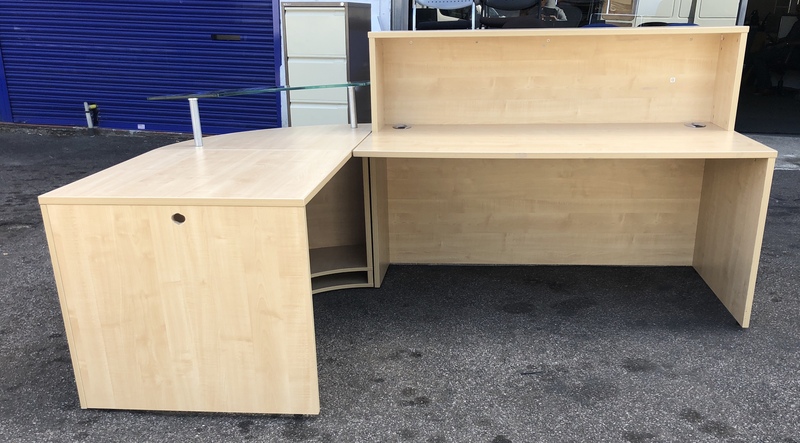 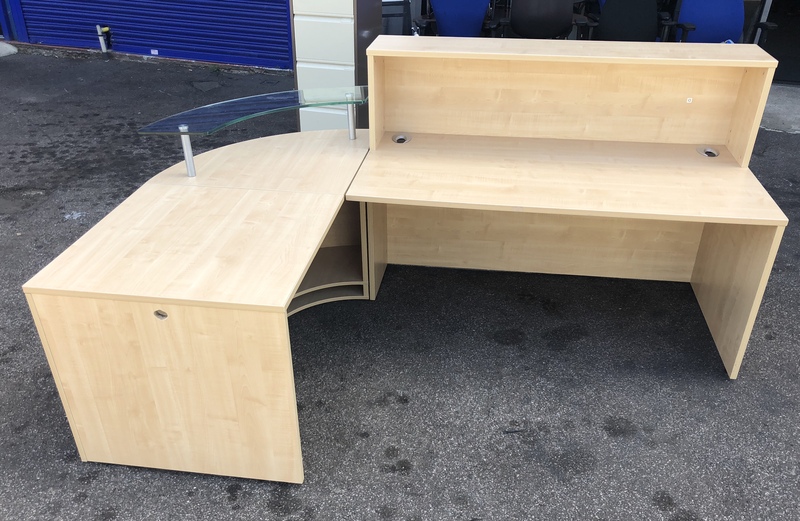 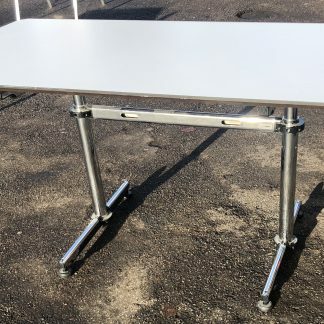 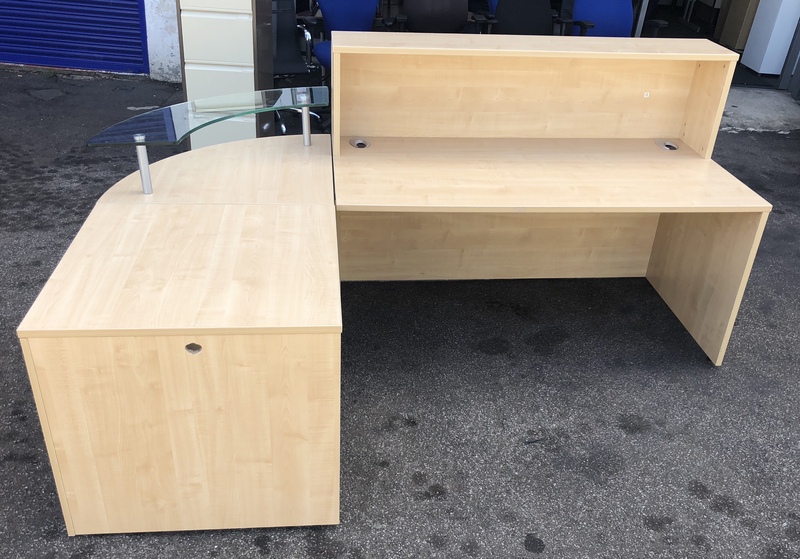 The desk is in great used condition, strong durable and ideal for setting up office. The desk is available in light oak veneer finish and is both clean and attractive. 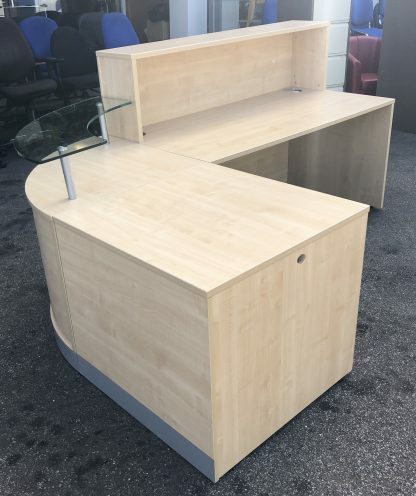 On inspection the desk is really clean and attractive and perfect for front of house reception areas. 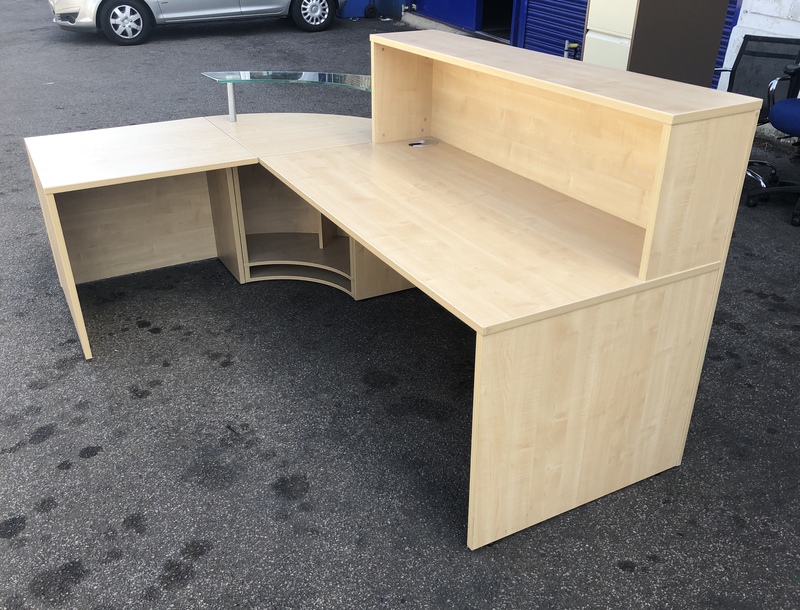 Perfect for today’s office requirements combining good styling, strength and practicality.